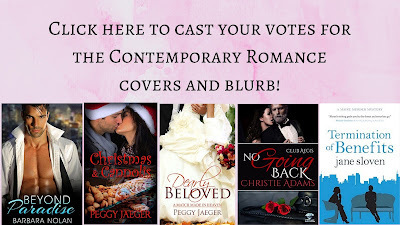 These finalists have now advanced to our READERS’ CHOICE voting. 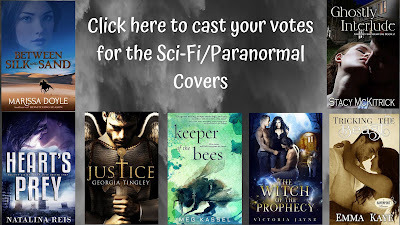 You may vote only once for each cover and blurb. Click on the box below the category to open the voting window. 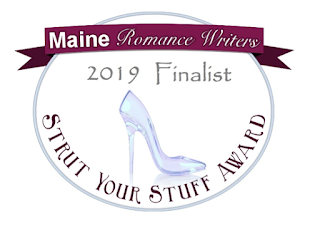 Maine Romance Writers thank you for entrusting us with the fruits of your labor. 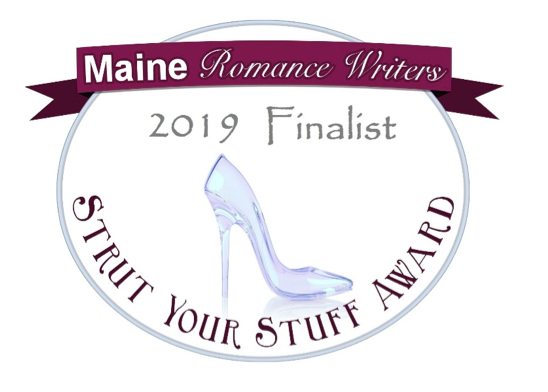 We hope our Strut Your Stuff Contest is a rewarding experience for you. Best of luck and happy writing!